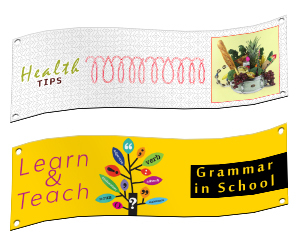 We print digital banners for all events in your life. We let you pick your designs from an assortment of templates. With the assistance of skilful and highly experienced graphic designers, you can also get them fully personalized suiting your preferences. Pricing is not a matter of concern once you place an order with us. We make sure that our valued customers not only get the best quality but also the most competitive pricing. 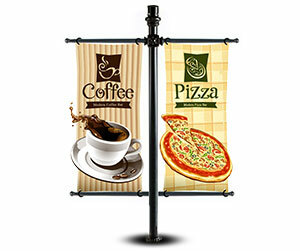 We offer 10 oz vinyl banner printing services with no compromise on quality. 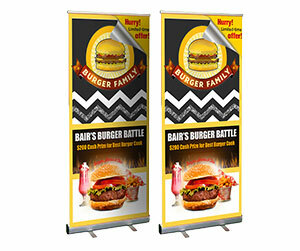 Our banners are durable, long lasting, weather resistant and perfect for all kinds of outdoor applications. 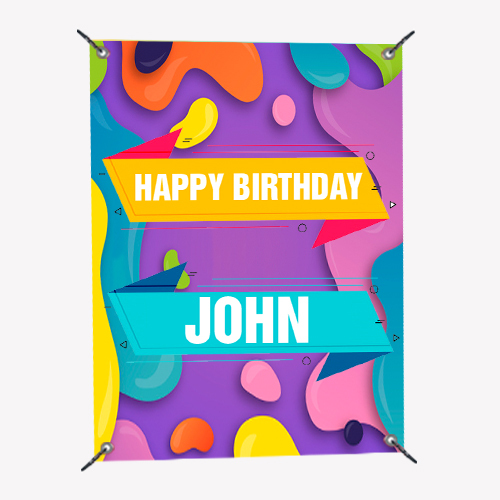 No matter your banner is directly exposed to sunlight, rain or any kind of environmental conditions, it will last longer and will never fade off. 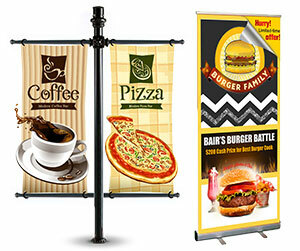 These outdoor advertising tools broadcast your message explicitly to your prospective audience. 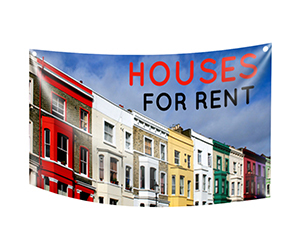 We also offer the printing of indoor vinyl banners which are ideal for advertising to your walk-in customers. With our commercial printing services, we help you create a product that perfectly fits all your requirements. With a courteous and technically sound staff, we are at your service 24 hours a day and 7 days a week to help you with all your queries and for helping you while placing orders. So if you are ready to get yours printed, do not hesitate getting in touch with us now!